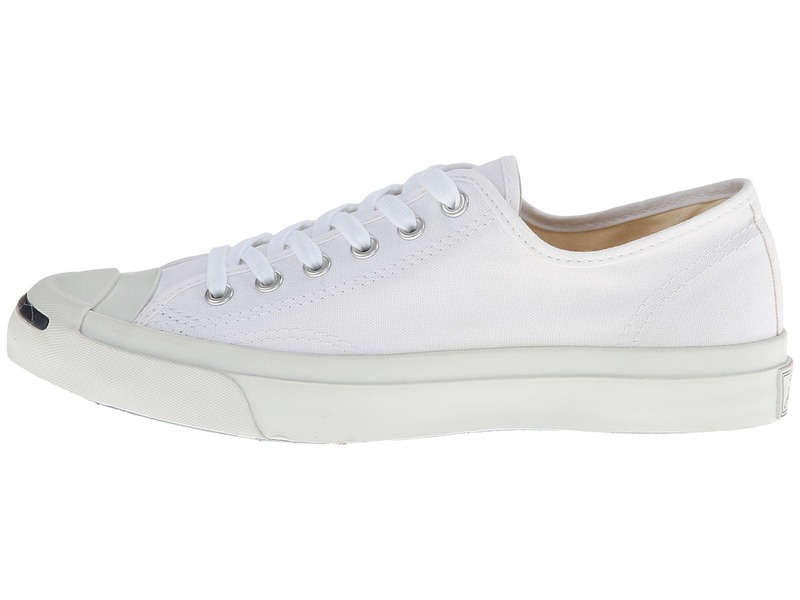 The timeless Jack Purcell CP sneaker has gone virtually unchanged since the ’30s&#8212;leaving you with that classic vintage feel and look. ; Durable canvas uppers. ; Canvas lining and a removable EVA insert. 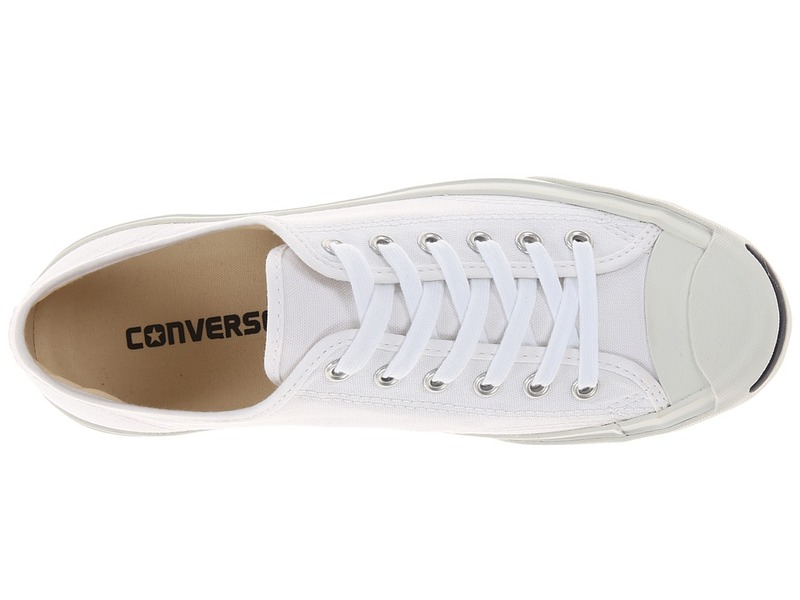 ; Traditional lace-up front with metallic eyelets detail. 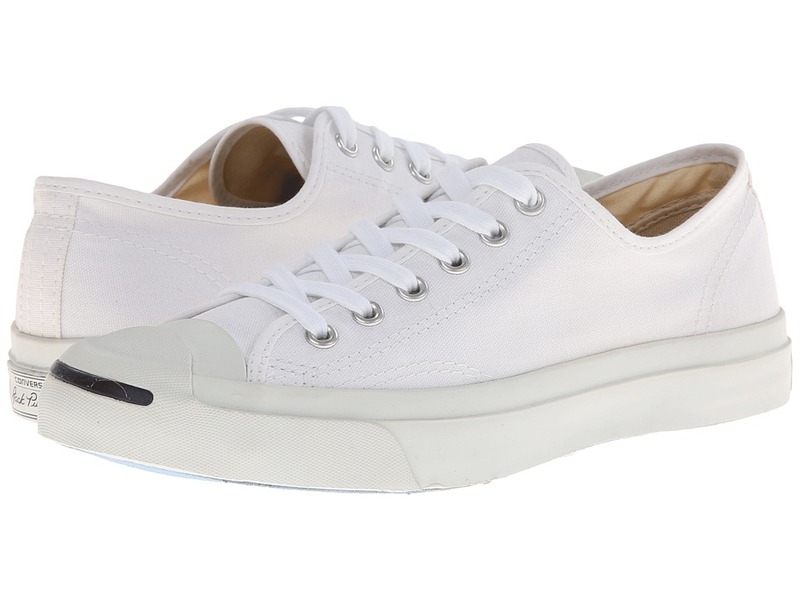 ; Signature Jack Purcell Smiley Face detail on a rubber toe box. 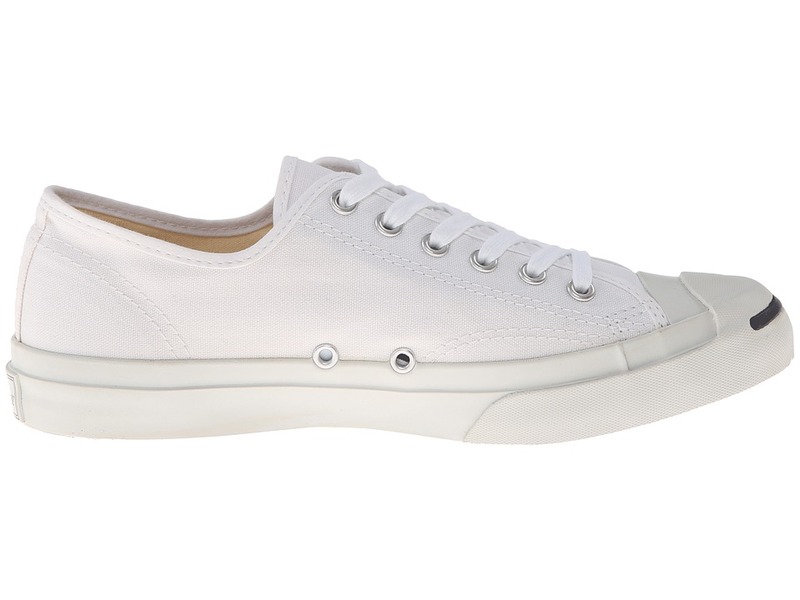 ; Rubber-wrapped midsole with medial-side air vent holes and Jack Purcell heel patch. 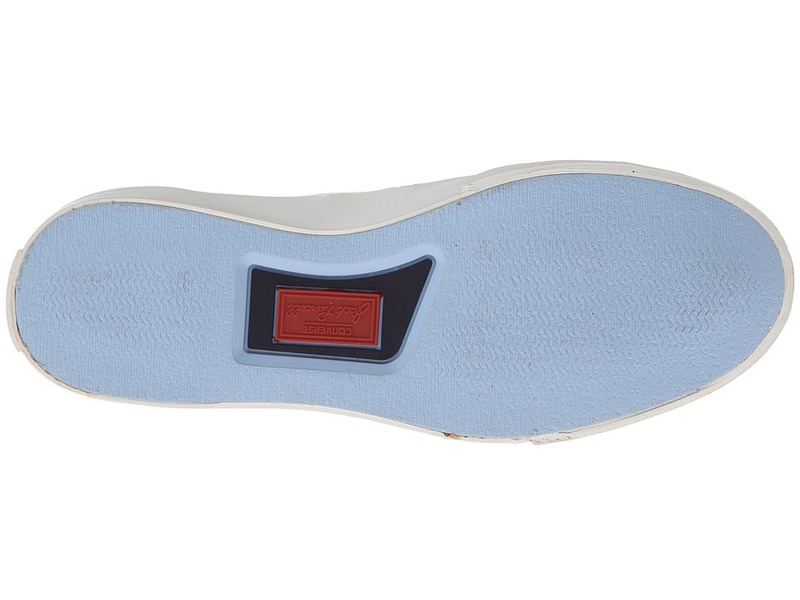 ; Classic light-blue rubber outsole. ; Imported. Measurements: ; Weight: 12 oz ; Product measurements were taken using size Men’s 7, Women’s 8.5, width Medium. Please note that measurements may vary by size. 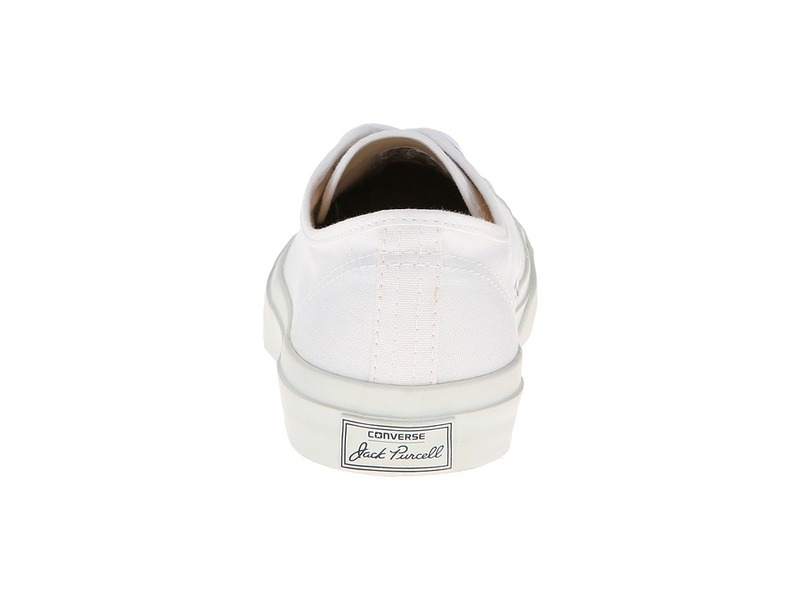 Be the first to review “Converse Jack Purcell CP Canvas Low Top Classic Shoes” Click here to cancel reply.